The date is April 2017, with the venue a packed Wembley Stadium. The crowd watches on as Anthony Joshua climbs off the canvas to deliver a stunning 11th round knockout win over former long-time ruler Wladimir Klitschko, cementing his name as the future of heavyweight boxing. Former amateur star AJ followed that thrilling win with another over African hardman Carlos Takam in ten rounds. That result moved the fighting pride of London’s professional record to 20 wins from 20 fights, with IBF, IBO and WBA titles already in his locker. Joshua is not without his critics, but many shrewd followers of the noble art expect him to go on and unify the division. Deontay Wilder and Tyson Fury are just two men who will have something to say about that. Fans are enjoying the revival of heavyweight boxing and hope it continues long into the future. Sure, there are still some question marks over AJ, but here are five reasons we think he’ll go on to dominate. Joshua hasn’t had everything his own way in the first 20 bouts of his career. Still, he carries knockout power in both hands, and that’s the great equaliser in boxing. We saw it when he was up against versus Dillian Whyte and Wladimir Klitschko: he can turn a fight on its head with one punch. 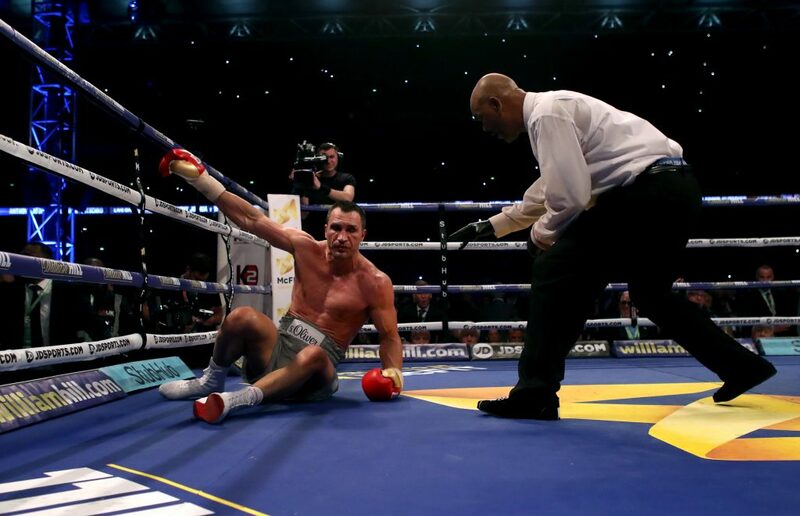 Staggered by Whyte, put down by Klitschko, the final result was the same – a KO win. The ability to change tactics in a fight will serve him well in future. Blasting opponents out of there are all well and good on the way up, but when a fighter reaches the top and the men in the opposite corner refuse to simply roll over, that’s when you find out a lot about them. Joshua was thrown a curveball when Carlos Takam stepped in as a last-minute opponent change in late 2017, bringing a very different challenge to what “Team Joshua” had trained for. He remained professional and accessed the newbie’s weaknesses in the early rounds before moving in for the kill. The ability to change tactics in a fight will serve him well in future. Compare the early part of Anthony’s record – 100% win rate and 100% KO average from 20 – with some of British boxing’s past greats, and you’ll see just how he stands. Lennox Lewis was a British, Commonwealth and European champion at this stage but not a world champ and hadn’t faced anyone in Klitschko’s class. Frank Bruno hadn’t won a major title of any description by that point. Henry Cooper lost six of his first 20. Need we say more? 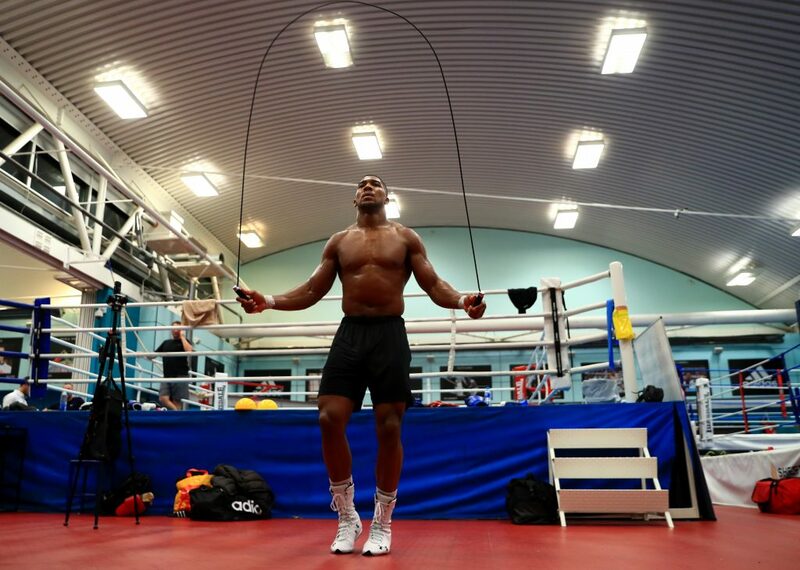 Many critics of Joshua say he relies on his heavy hands and doesn’t have the fitness to fight out a 12-round slugfest. Well, that remains unproven either way. The kingpin has never taken to points in his first 20, but he proved his stamina when staying in the fight to the 11th round vs Wladimir. That was four more than he’d gone previously but he still had the fitness to finish off a mountain of a man, felling the 6ft 6inch Ukrainian. He could’ve gone 12 – but didn’t need to. Love him or hate him, there’s no doubt Mr Joshua has a winning personality and is a promoter’s dream. He’s well-spoken and has been able to keep his feet on the ground to date, avoiding the pitfalls of being one of the most famous sports personalities on the planet. A role model for kids getting into the game, he’s quite a nice guy – just don’t go stepping on his toes.